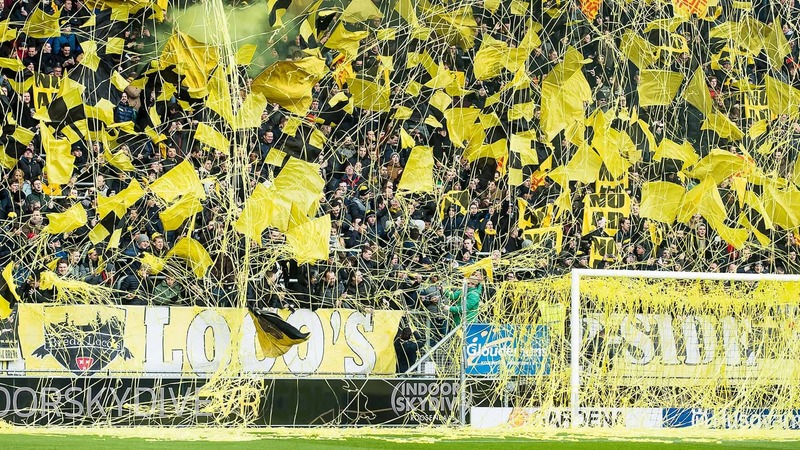 Eredivisie is the top division of professional football in the Netherlands. 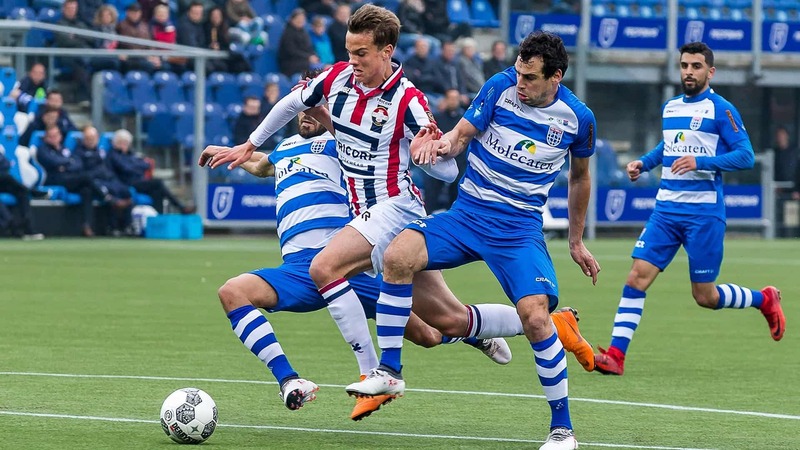 Eredivisie consists of 18 clubs and was founded in 1956. 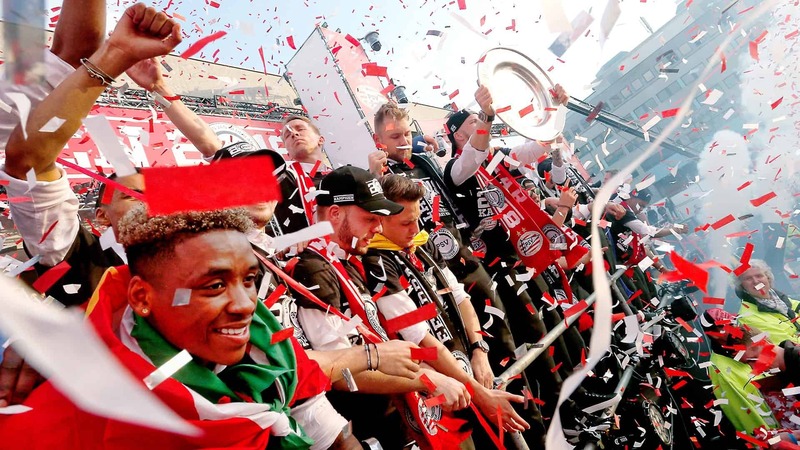 The league has produced numerous international world-class players ever since. 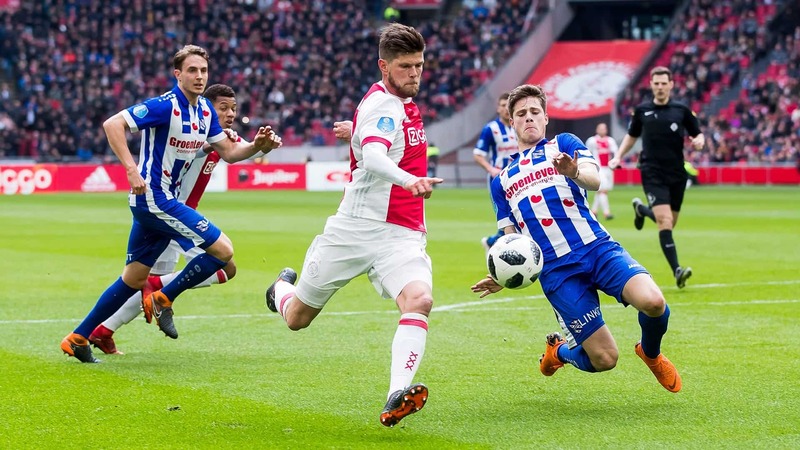 The main national aspiration of Eredivisie is to promote football as an important connective force within Dutch society. 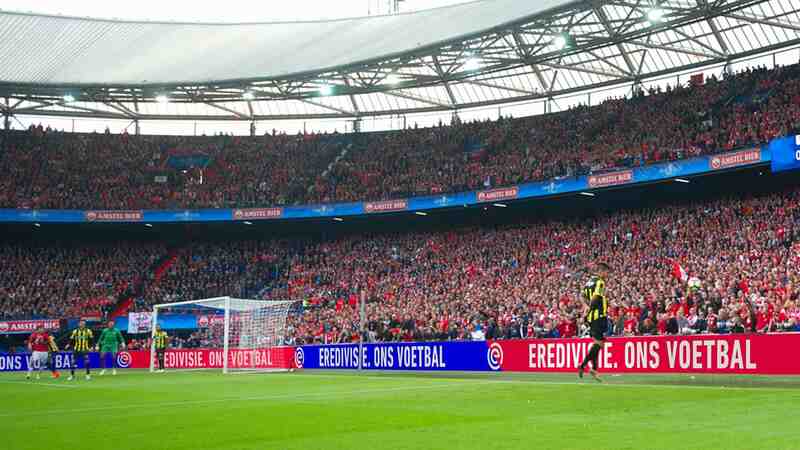 On international level, Eredivisie’s ambition is to be one of Europe’s best and most compelling football leagues, after the so called ‘big five’ (Premier League, Bundesliga, La Liga, Serie A, Ligue 1). 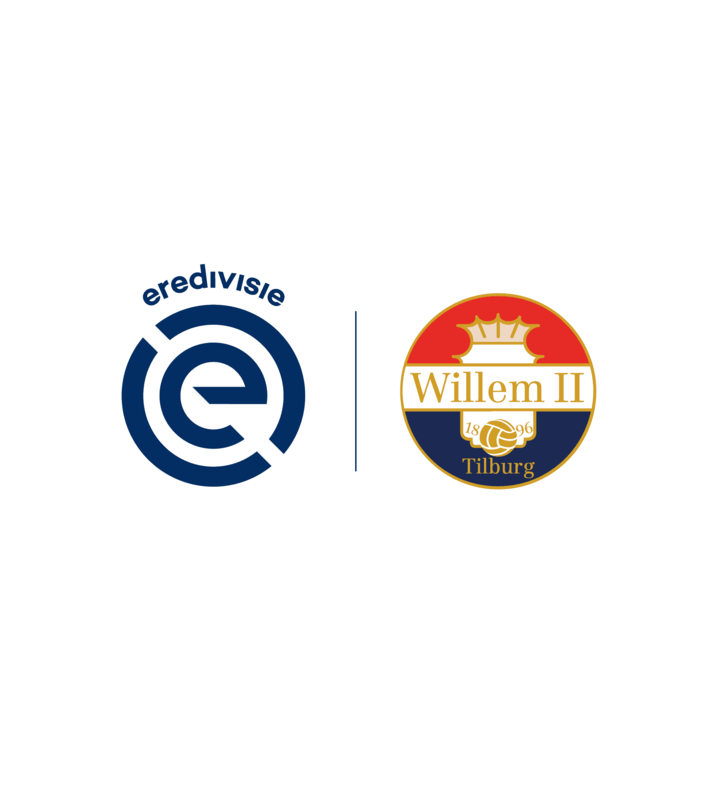 We were challenged to connect these two ambitions into a thriving new identity. The ambitions were translated into two propositions for general communication. 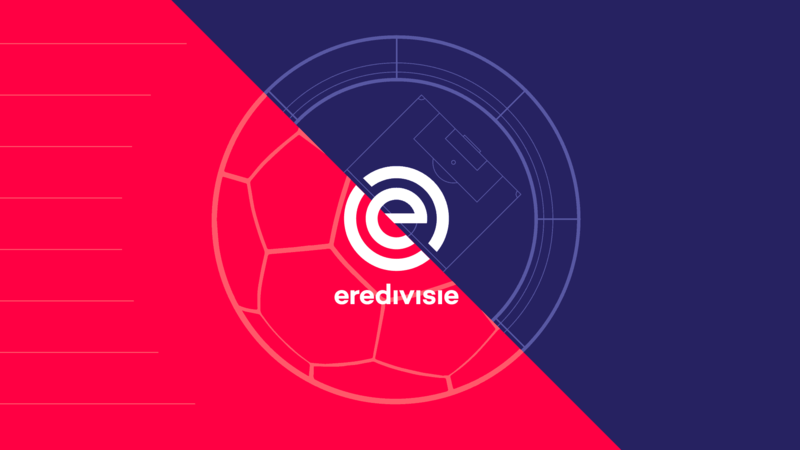 ‘Eredivisie. 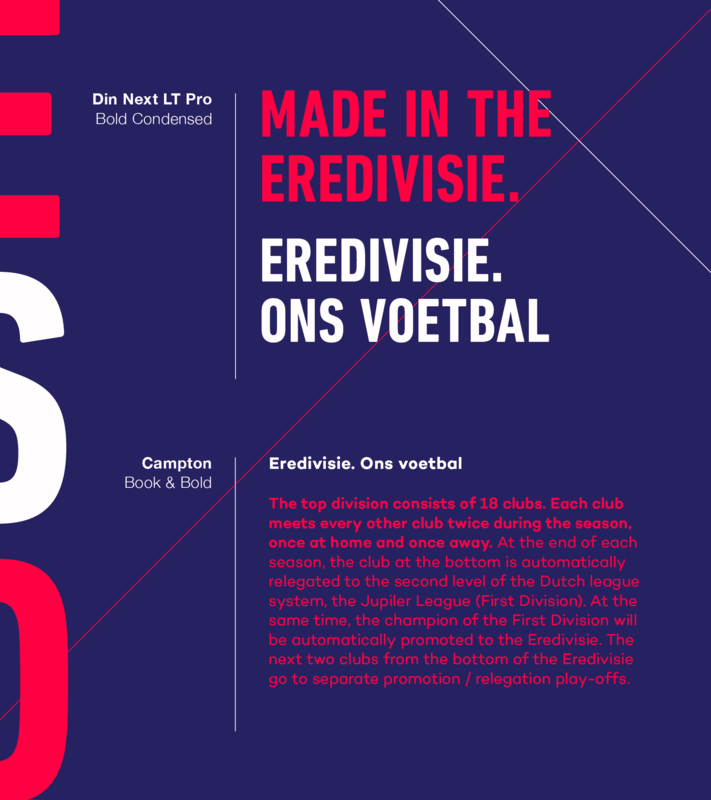 Ons voetbal’, which roughly translates to ‘Eredivisie. 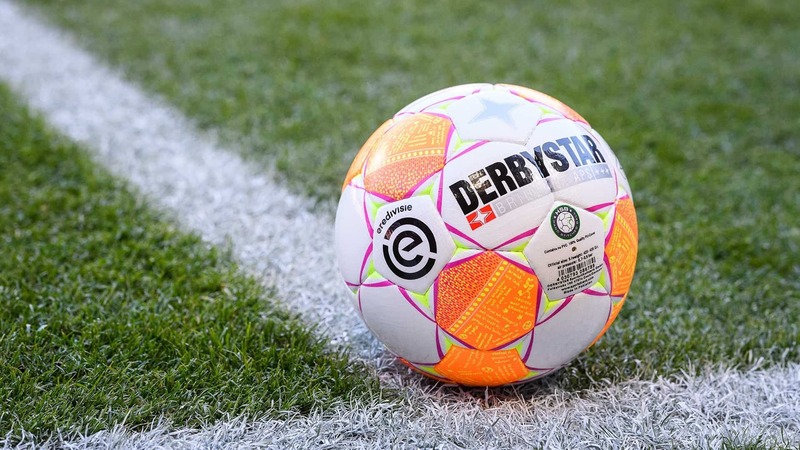 Our football’ expresses the unity people feel whenever playing, watching and experiencing football in the Netherlands. 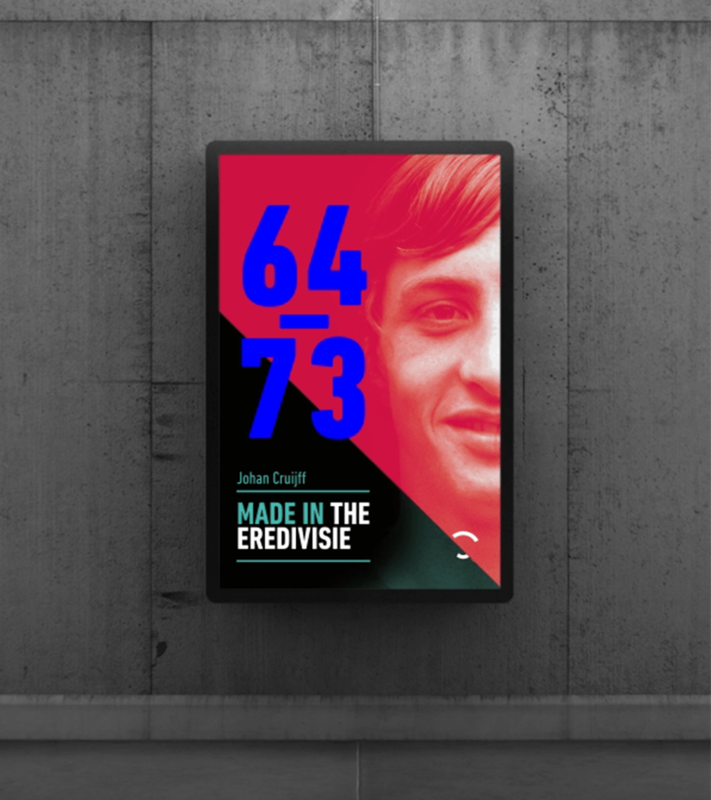 ‘Made in the Eredivisie’ is the slogan used in international communication to highlight all the great players that the league has produced since its establishment. 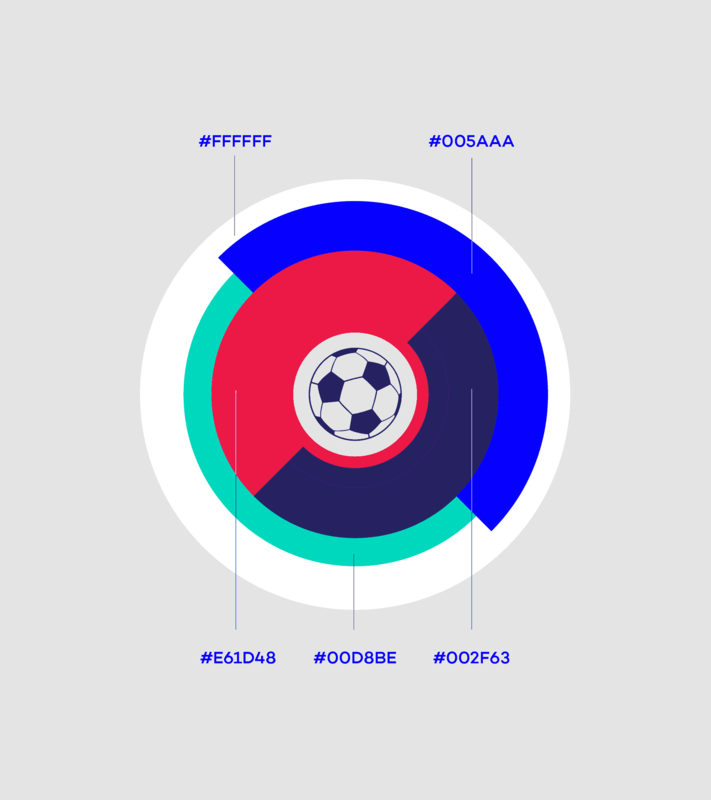 We took these two concepts as a starting point for development of a multiple-platform graphic language. The ambitions were translated into two propositions for general communication. 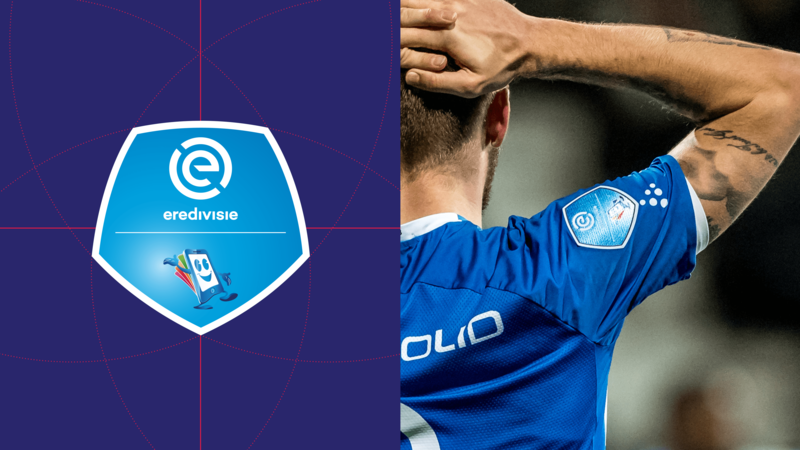 ‘Eredivisie. 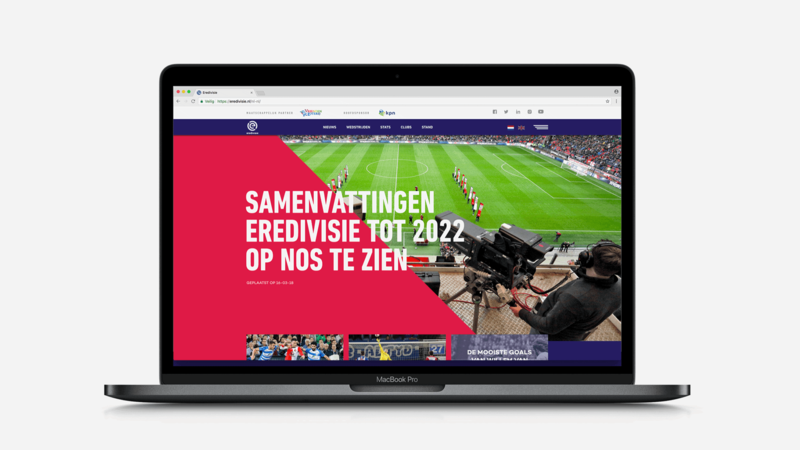 Ons voetbal’, which roughly translates to ‘Eredivisie. 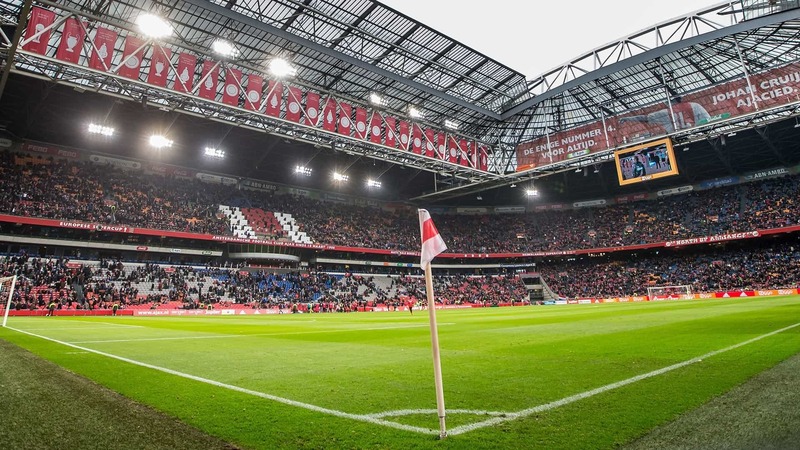 Our football’ expresses the unity people feel whenever playing, watching and experiencing football in the Netherlands. 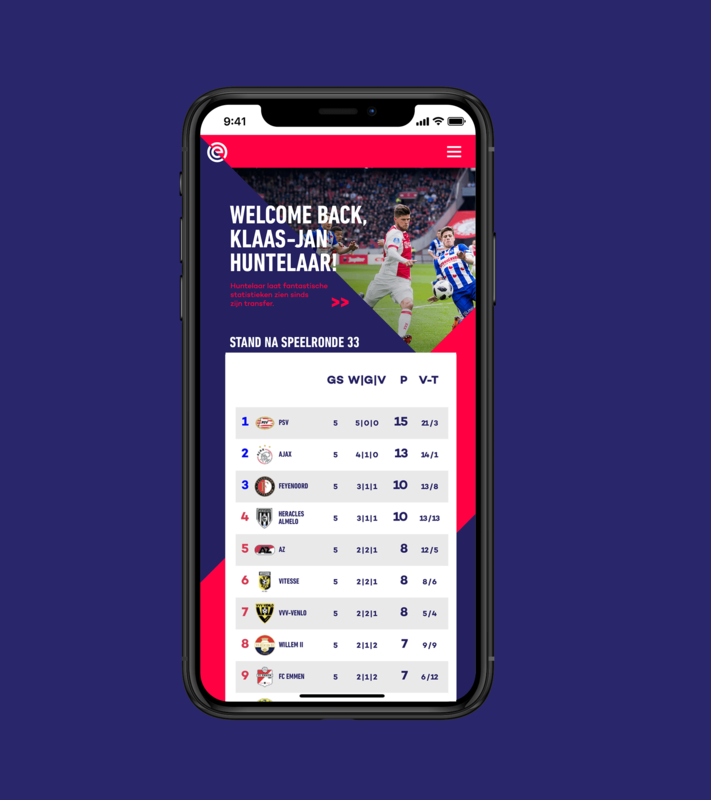 As several broadcasters were to apply this visual identity into their programming it was crucial to provide them with a broad pallet of designs, graphic as well as motion. 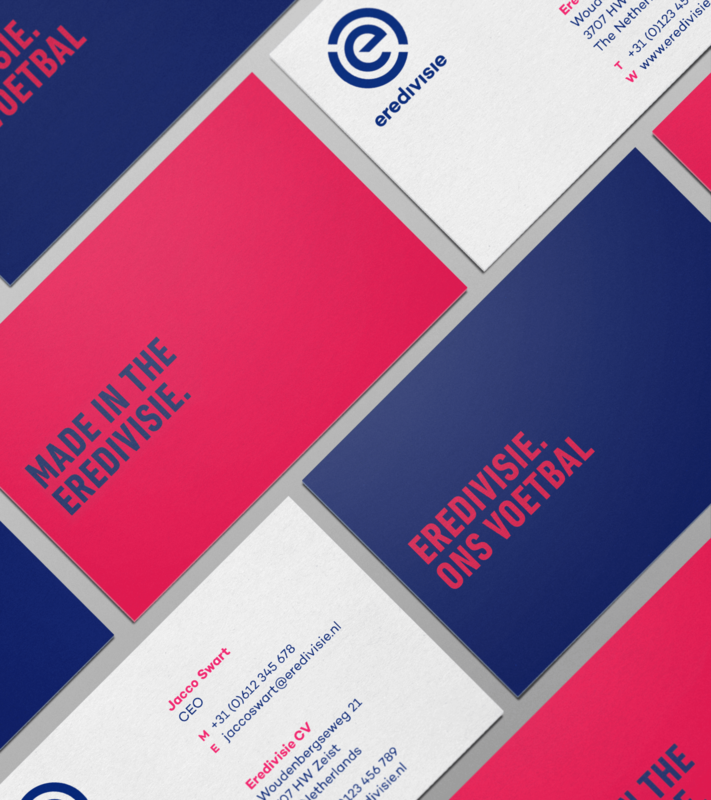 We created a modern easy to adapt visual identity fit for usage on any thinkable platform.